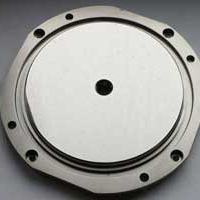 Flat Lapping is the process that we use to hold tight tolerances, it can be used as a “First off” from the initial component moulding and castings; lapping will give a datum for more conventional machining. 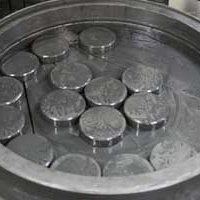 The lapping process can also be used for intermediate or finishing processes. Flat grinding on a continuous production machine allows us to remove material quicker than lapping and grind large volumes to consistent statistical control checks. 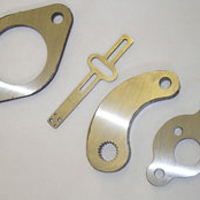 Further improves the final finish for mechanical and cosmetic purposes with the finish to our customer requirements. 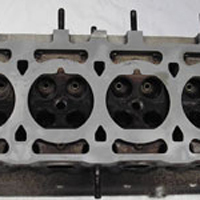 NLR offer a competitive service which is designed for alloy cylinder heads which have metal inserts. This surpasses milling or planning.